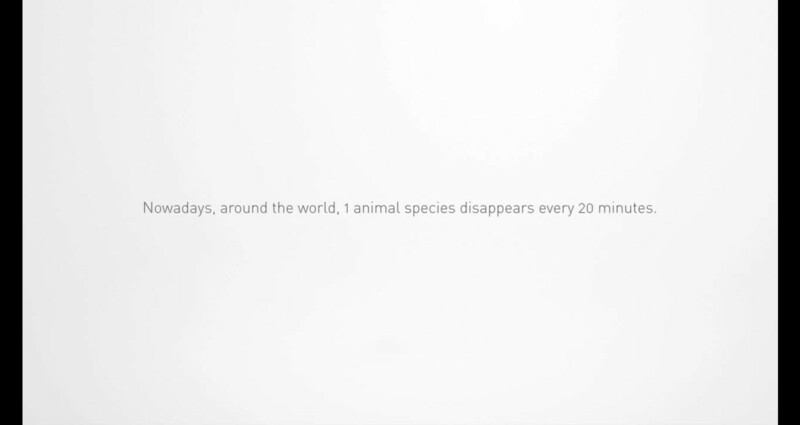 In a world where 1 animal species disappear every 20 minutes, the concept of "emerging species" was a way to underline the incredible power of creation that Play-Doh offers. Dozens of species, all born from imagination, hand-made in modeling clay then animated, were showcased online in a funny museum of natural history, on the tone of voice of "National Geographic" documentaries. Next to the main virtual hall, the "visitors' gallery" was linked to facebook and regularly enriched by some user generated content. 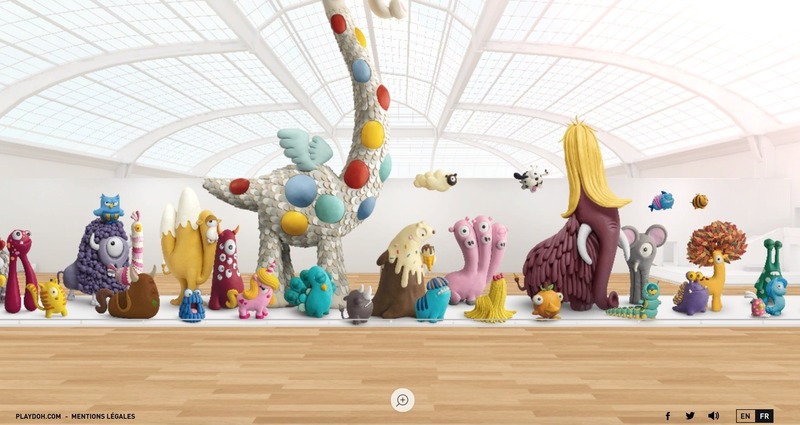 Probably the most "digital" project of the year, that gathered 3 million French parents and children around modeling clay. Play-Doh wanted to remind online that modeling clay is still a wonderful way for kids to express themselves and develop their imagination. The strategy was to talk to parents as much as to their children. Moms and dads are the ones who can decide what is good and what is not for their own kids. And it was important to remind parents that sometimes the most «low tech » toys are the best for their little ones.